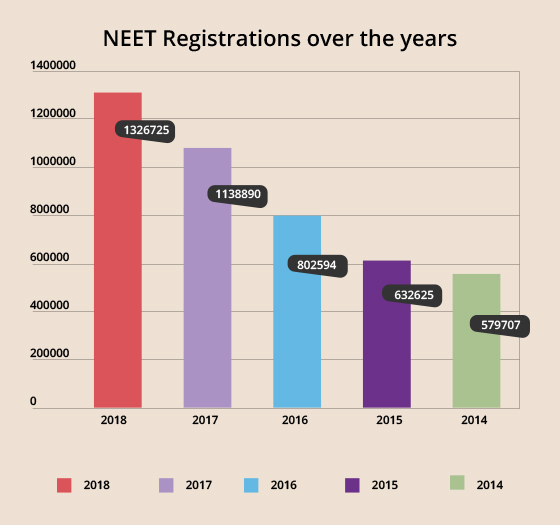 NEET Application Form 2019 – The National Testing Agency (NTA) has closed the opportunity of NEET correction window 2019 on January 31. All the registered aspirants who wish to edit the fields in NEET 2019 application form have corrected it using the correction facility. The authority has also provided an official notice on the website stating that the photograph uploaded without name and white background will be accepted for this year. The applications of such aspirants without name and white background will not be rejected. Students whose application form will be accepted by NTA can download the admit card from April 15, 2019, onwards. The registered candidates are required to login using the NEET UG application number and password to make the corrections in application form. A link for NEET application form 2019 correction window is provided on this page along with the step-wise procedure. NTA has closed the registration process of NEET 2019, while the application fee can be paid till December 8, using credit/debit cards, net banking and SBI E-challan only. 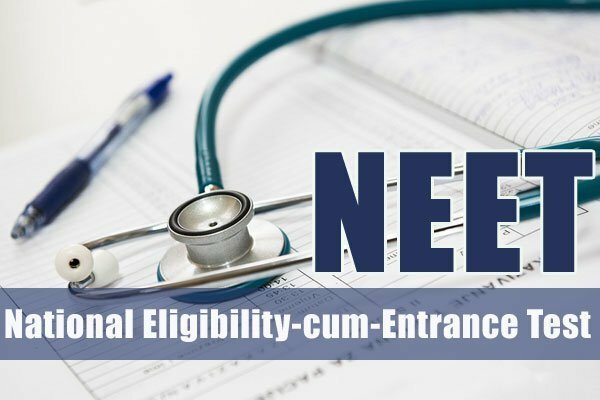 Age Requirement- Candidates must not be less than 17 years of age at the time of admission as on May 5 to fill the NEET application form 2019. For reserved and PwD category candidates, the minimum age limit is the same. The upper age limit is 30 years to be eligible to register for NEET 2019 has now been removed and candidates can apply subject to the outcome of the judgement at the time of admissions. It must be noted that candidates filling the application form of NEET 2019 will be required to upload a photo-identity proof which will mention the ‘date of birth’ of the candidates. Therefore, the date of birth submitted by the candidates must be in accordance with the one mentioned on the ID proof failing which the candidature will be cancelled.